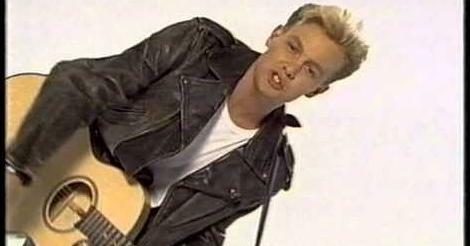 Love him or loathe him, there's no getting away from the fact that the Australian singer and soap star, Jason Donovan, achieved massive success in the pop charts during 1989. 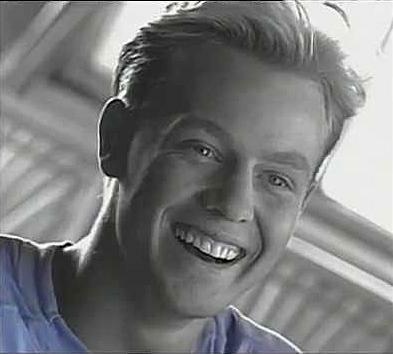 His debut album Ten Good Reasons became the best-selling pop album of the year here in the UK, and all five singles released from the album were top five hits. This final single release from the album, entered the UK singles chart at No.3 on Sept 3 1989, and climbed to No.2 the following week, which was some achievement considering it was the fifth single from the album. Jason was prevented from reaching No.1 by Black Box with "Ride On Time". However, although the song topped the Irish charts, the song was only moderately successful across much of Europe, barely scraping into the Top 40 in France, and stalling at #43 in the singer's home country. 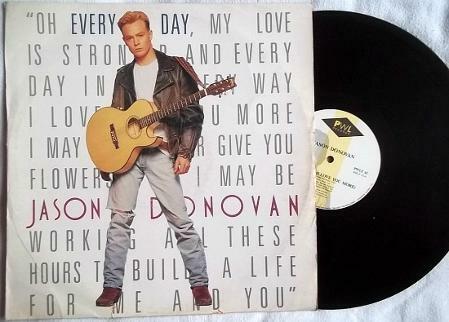 As well as the standard 7" vinyl release, Every Day (I Love You More) was also released as a CD maxi single, and these were still quite a novelty at the end of the 1980s. I remember buying a number of maxi singles which were packed with remixes, and some were the length of an entire album! Ten Good Reasons spawned three chart-topping hits which were; Too Many Broken Hearts, Sealed With A Kiss and Especially For You which was a duet with Kylie Minogue. It was, of course, in the Aussie soap Neighbours the duo first met as on-screen lovers Scott Robinson and Charlene Mitchell. It was in 1986 when Scott first feasted his eyes upon Charlene - he mistook her for a burglar at his neighbour's house which was owned by Madge Ramsay - remember her? The wedding was watched by around 20 million viewers in the UK alone on 8th November 1988. The wedding episode was first broadcast in Australia on 1st July 1987.